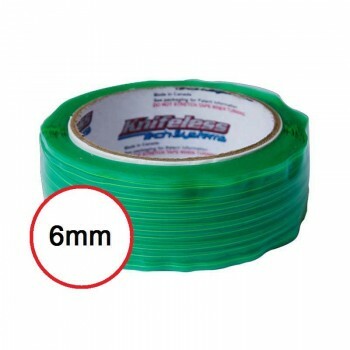 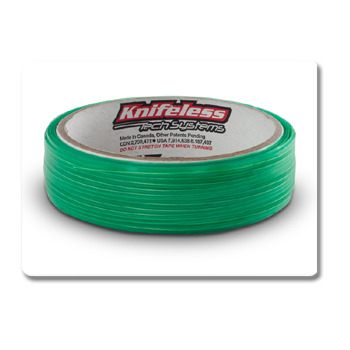 Design Line 1/8" Knifeless Tape is designed for creating designs and stripes on vehicle wraps. 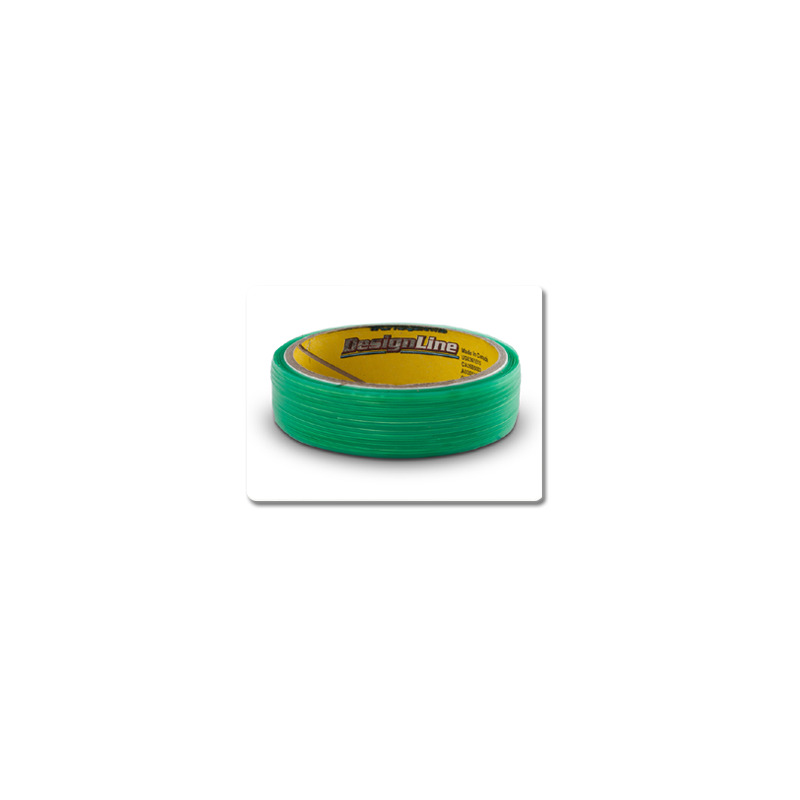 It can turn tightly, stretch slightly, and follow contours easily. 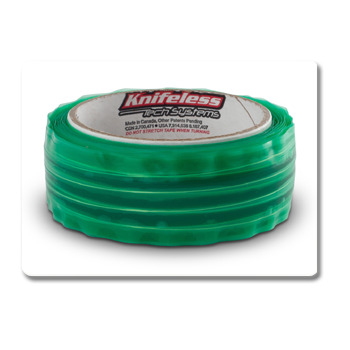 Cut safely and never worry about accidental cuts again!